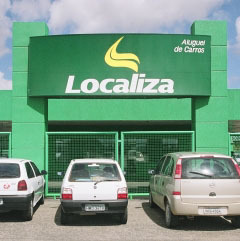 Comparing Hertz and Localiza, 2 of the major Fortaleza Rent A Car Companies. I was surprised at the differences in rates and insurance coverage. 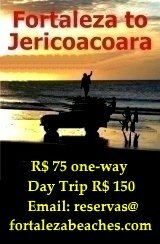 or R$ 79 per day (unlimited mileage). 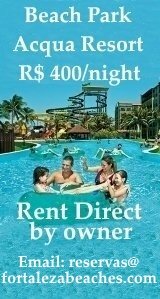 Inquire about discount with 7 day rental. per km or R$ 105 per day (unlimited mileage). 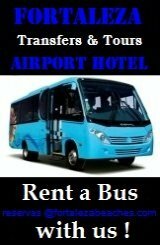 Discount with rental 7 days or more. Class C4 Car / 4 door air, power steering,radio cd player/ Weekday or Weekend R$ 34 or R$ 64 (unlimited mileage). holding a sign with their name on it. the specified deductible R$ 2000. Protection to Additional Authorized Drivers: by choosing protection to additional authorized drivers, all coverages contracted will be extensive to drivers previously authorized in the rental contract. In case of any accident, and in order to claim the protections contracted, a police report must be provided as well as the occurrence report form that must be filled out at any Localiza's location. For complete trip itineraries and more details! Intermediate Wagon Manual with Air and above. A police report is must be provided in the event of an accident. Without a police report the customer will be responsible for up to the full value of the vehicle. Basic insurance includes limited coverage to persons other than the driver and on property damage to anything other than the Hertz vehicle. Additional Driver Fee - $ 7.00 per day, per Additional Driver. 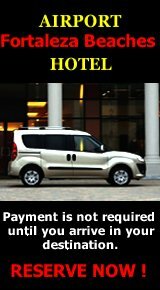 (Includes Daily Rental for Vehicle, Insurance and a 10% Service Charge added by both companies). Rates and company policies are subject to change. 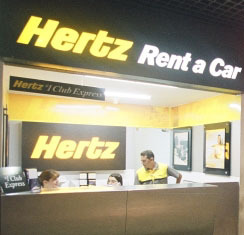 Check with these Fortaleza Rent A Car Companies for special rates or any changes in company policy!